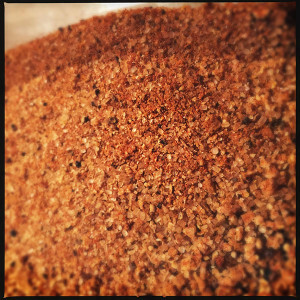 This is the best BBQ rub campfire recipe you will ever find. Combine all the ingredients together in a container and shake to make sure they are properly mixed together. For campfire cooked chicken we recommend using a griddle over hot embers. Then liberally shake and rub this onto chicken pieces (with skins on) then drizzle with olive oil and cook. Place your chicken on the grill and turn every 10 minutes or so. 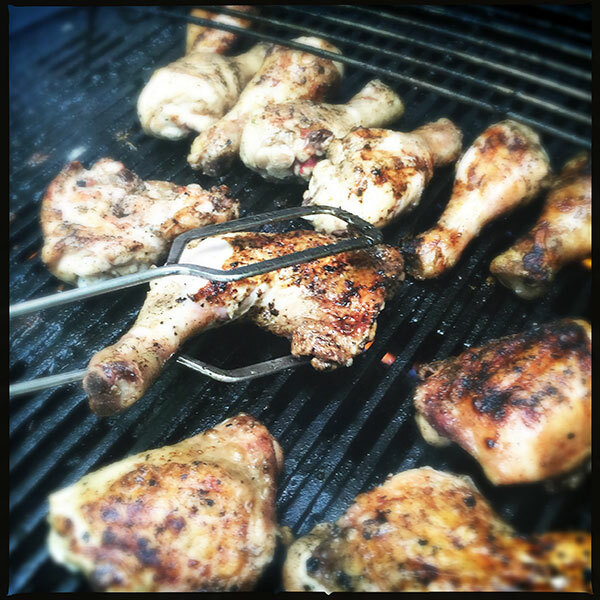 Most chicken thighs cook in 30 minutes but to be sure they are properly cooked, skewer with a knife. If the juices are clear and there is no blood running out – get stuck in. Store the rub in a dry container and keep in your camping cook bag.